The iFX EXPO Asia is the annual convention and trade show and an industry hub for professionals from all over the Far East, Asia and Asia Pacific. It is the one of the largest financial B2B expo in 2019 whose main purpose is providing exposure and allowing mutual business growth. iFX Asia also delivers the highest exhibition quality within their industry that overcome the expectations of its attendees, exhibitors and sponsors. From high end entertainment and networking venues to top quality food and beverage, this event will stop at nothing to offer but the best possible expo experience. 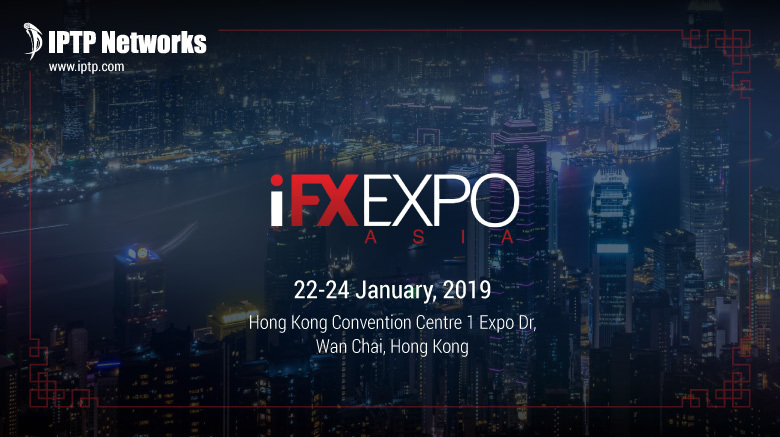 IPTP Networks team is looking forward to returning to iFX Asia and discovering the latest business trends, news and new collaboration opportunities.